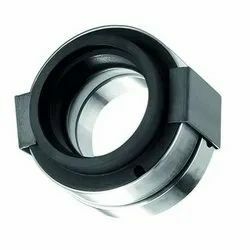 We hold expertise in providing patrons with B89R series External Mounted Reverse Balance Seal, which is Multiple Spring Externally Mounted Seal with "O" Ring as Secondary Sealing Member. Our offered mounted seals is utilized for corrosive services as the metallic components such as retainer, spring & washer. We hold expertise in providing patrons with B89R series Reverse Balanced Seal, which is Multiple Spring Externally Mounted Seal with "O" Ring as Secondary Sealing Member. Our offered mounted seals is utilized for corrosive services as the metallic components such as retainer, spring & washer. 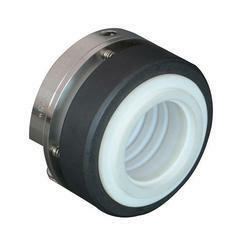 Looking for External Mounted Reverse Balance Seal ?